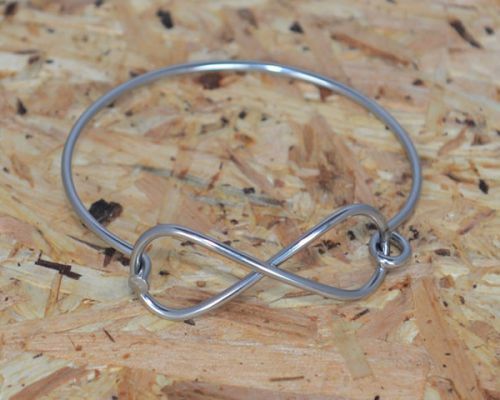 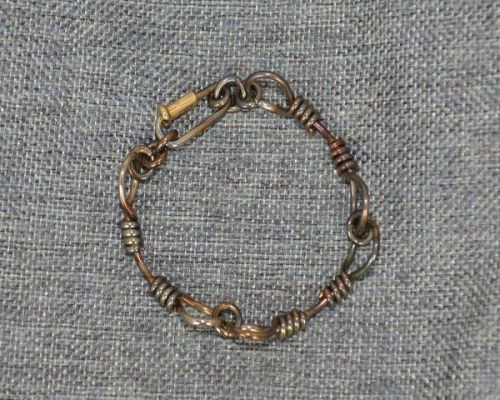 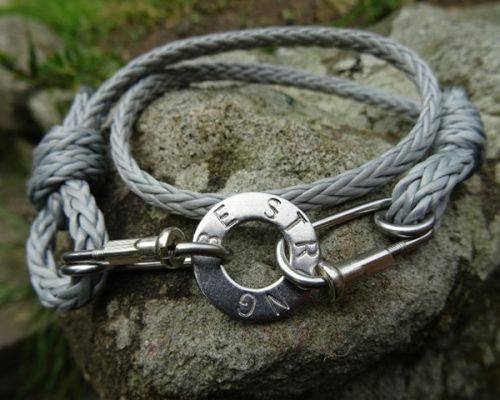 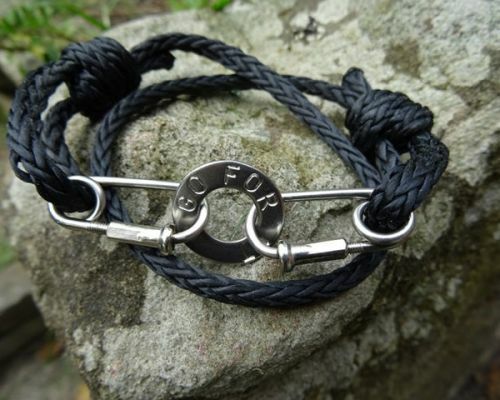 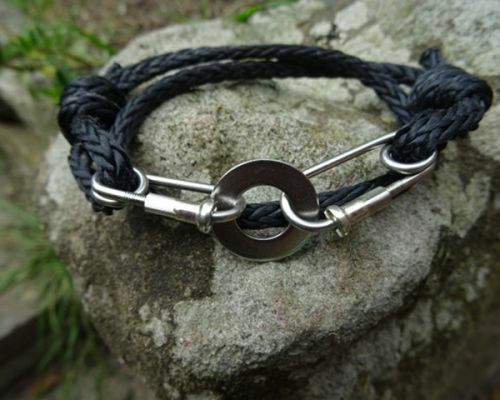 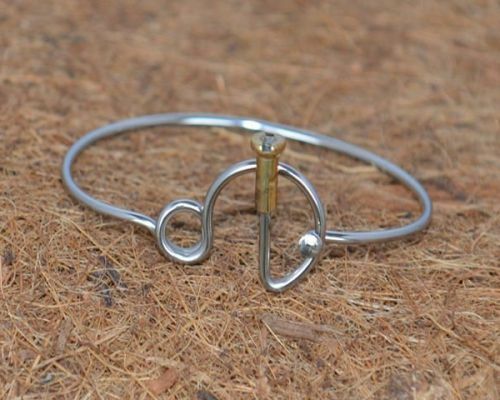 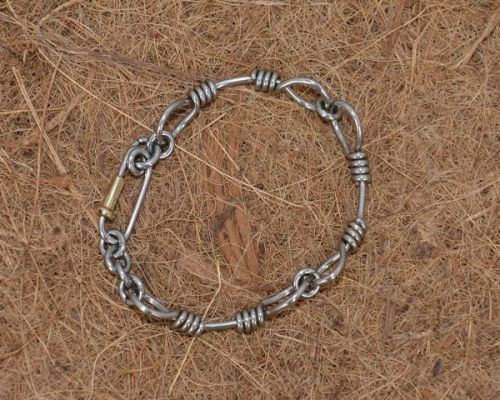 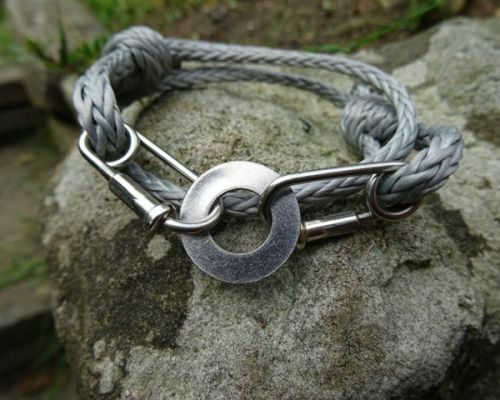 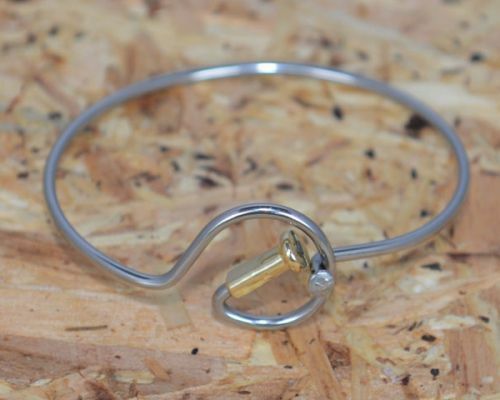 All our Bicycle bracelets are made from bicycle spokes. 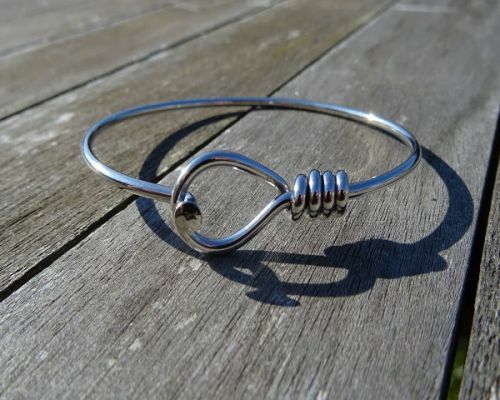 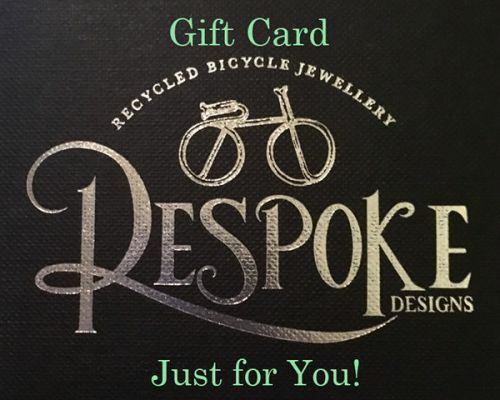 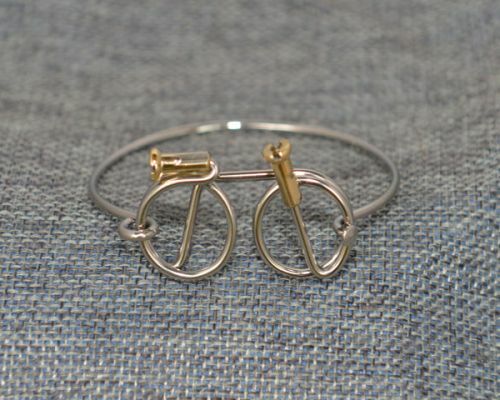 Unique bicycle jewellery designs, handmade and handcrafted designed for everyone, not just for the bike enthusiast. 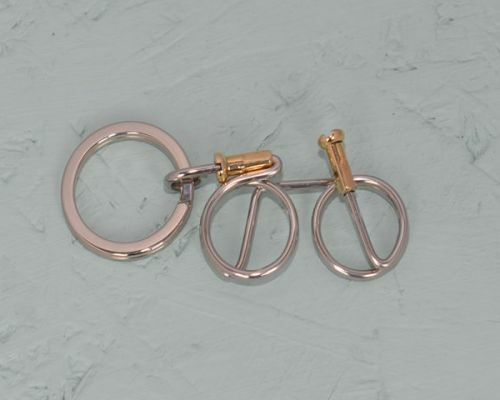 The bike jewellery featured here has been created to reflect your passion for cycling whether it was as a child or continued into adulthood. 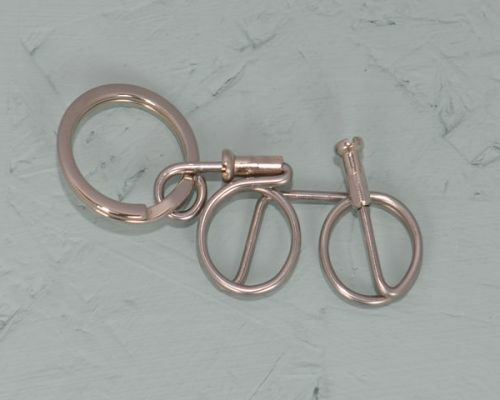 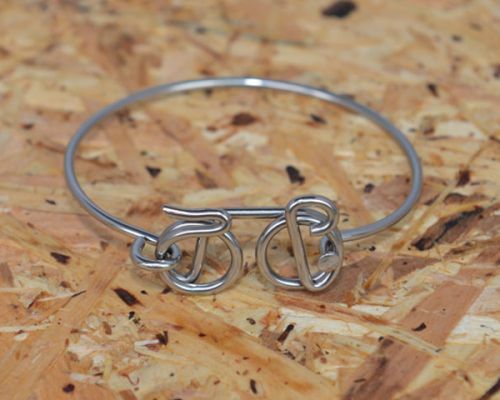 The bike jewellery designs are original and creative and would suit any age. 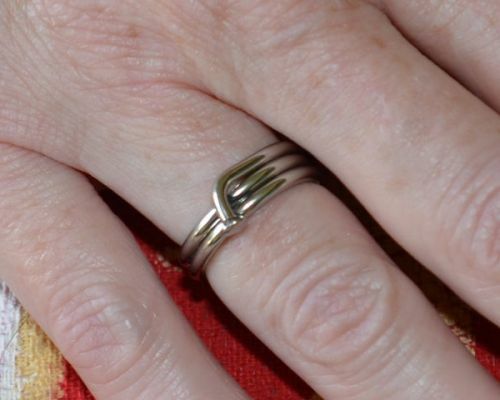 Good news for anyone who loves the design! 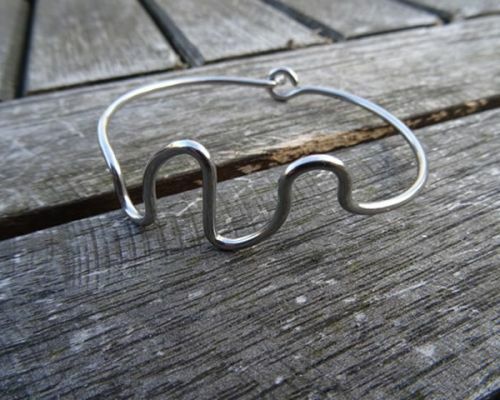 Born from the vision of Mike to recycle and create “something from nothing”, they are intricate, lightweight and long lasting and many of our customers never take theirs off! 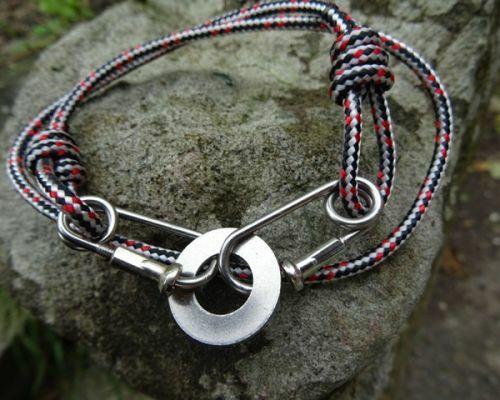 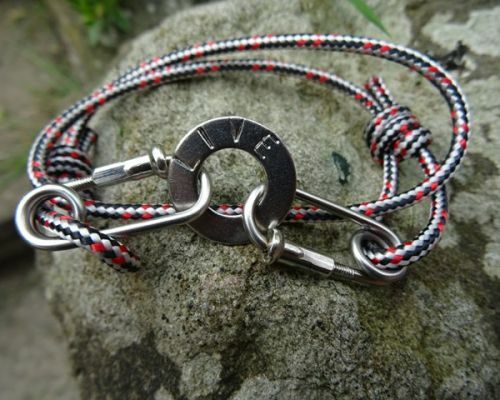 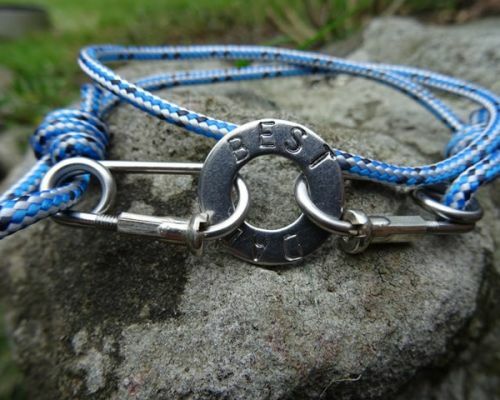 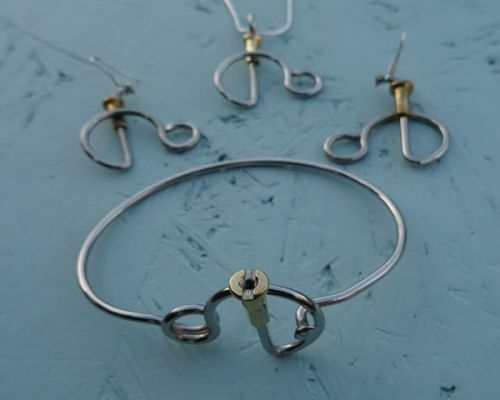 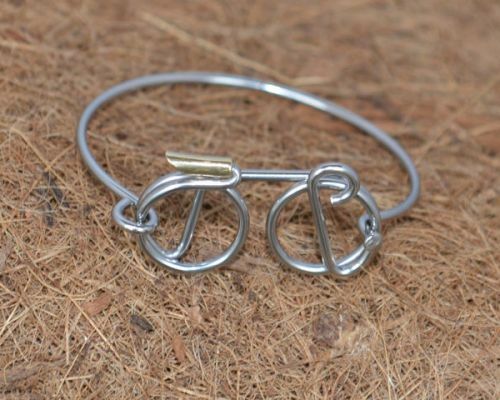 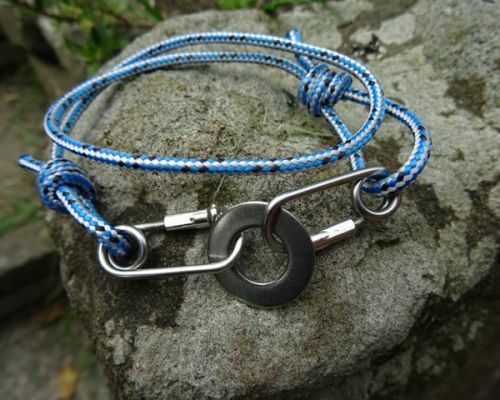 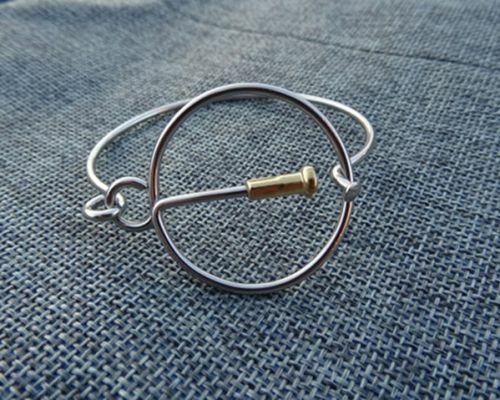 Innovative, fun and functional recycled bicycle jewellery.